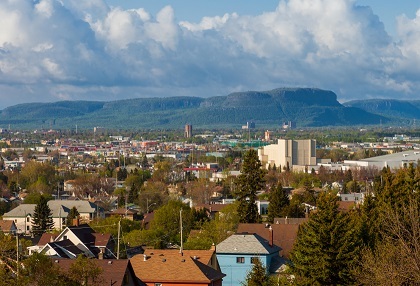 An Ontario town is offering a massive discount on land parcels as part of its drive to attract new residents and investors. Smooth Rock Falls saw its population slashed by almost half when its paper mill closed 11 years ago, leaving the town without a major employer. Now the town has cut 90% off the cost of lots along with other financial incentives including savings on building permits. Metro News reports that the town is keen to attract people who will open businesses in the town. Smooth Rock Falls had an estimated population of 1,330 as of 2016. For those interested in building a home, and a new life, in the small Ontario town, there is also potential financing from the town council, which is keen to grow the population after tax revenues slumped.